Singapore Airlines Economy vs Qatar Economy – What’s Best? 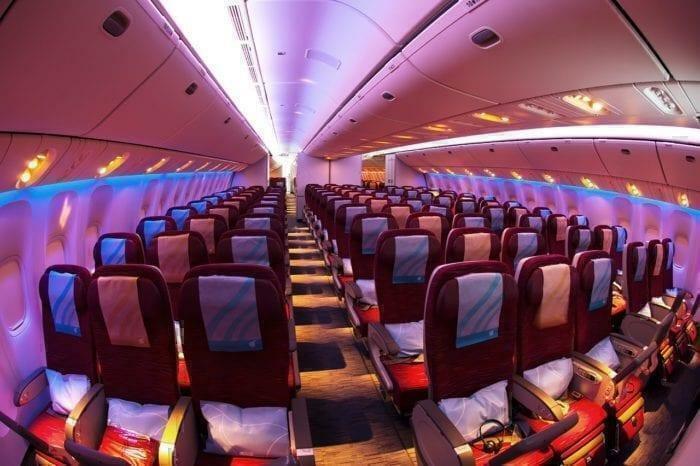 Qatar Airways and Singapore Airlines have both been named “the best airline in the world.” Which airlines’ economy seats are really the best? When it comes down to it, which one should we choose? We’ll compare Singapore Airlines Economy and Qatar Airways Economy in terms of price, seats, food, drink, service, and entertainment in order to come to an ultimate decision. Both Singapore Airlines and Qatar Airways get rave reviews for their economy class flights. As a result, they’re in major competition for frequent travelers across Asia, the Middle East, Europe, and Australia in particular. 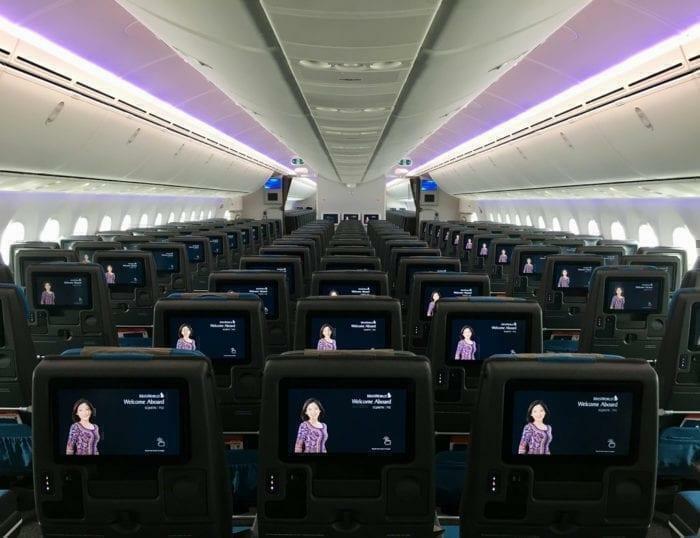 Let’s get down to brass tacks and determine which economy cabin is a better choice, based on affordability, customer service, food, and entertainment. *Prices as of July 6, 2018. In many cases, Singapore Airlines is clearly significantly more costly than similar Qatar economy flights. Sometimes, the difference is up to $300-500, making Qatar economy flights much more affordable overall, at least on average. Although prices vary by season and trip, it’s clear that Qatar is often a better option if you’re on a budget. For most travelers, next to price in the list of airline priorities: Comfort! Economy seats are often not the comfiest of spots on the plane, so it’s important to know what level of comfort (or not) you’re getting yourself into when you book your flight. We compared the seat specifics for Qatar’s and Singapore’s economy cabins to determine which gives you a bit more coziness for your money. As you can see, Singapore Airlines and Qatar Airways have similarly sized seats in terms of both pitch and width. Singapore Airlines’ economy seats are just slightly wider, making them the superior choice in terms of seat comfort (though not by much). It’s always difficult to quantify the quality of customer service, as it varies so much depending on your individual preferences, crew, and flight. However, Singapore Airlines has a slight edge in terms of reputation. Repeat customers and frequent flyers are often willing to pay Singapore Airlines’ premium prices because their employee training and logistical operations are top-notch, making for an extra-smooth flight experience. In this area, it seems like Singapore wins out. Both Qatar Airways and Singapore Airlines feature a free beverage selection of juices, sodas, tea, coffee, beer, and wine. Qatar also offers two red and two white wines on each flight. 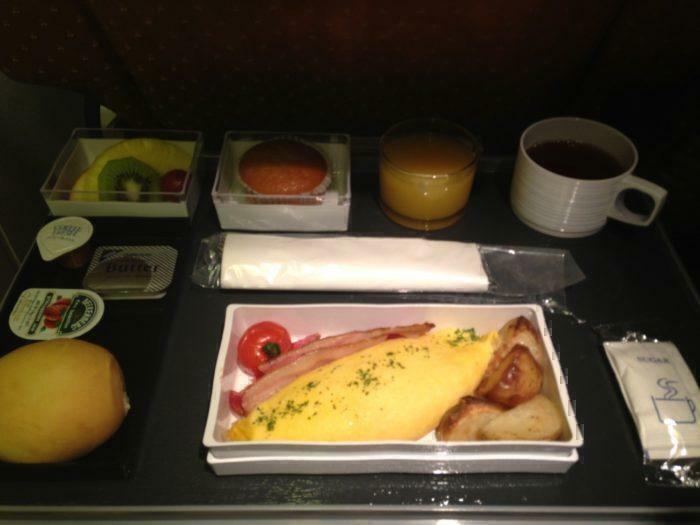 Long-haul flights on Qatar include two meals, including one just before landing. Qatar is well-known for its hyperfocus on catering to every possible diet. They offer meals for vegetarians, vegans, gluten-free, raw, low-sugar, and low-calorie diets, as well as specially made meals for religious and cultural restrictions. Qatar also offers meals for young travelers (babies and kids alike) that may include pre-packaged snacks for the youngest travelers on board and pasta, chicken, pancakes, fruit, and other simple dishes for older children. Singapore Airlines prides itself on high-quality food that rotates seasonally. Menus are prepared by renowned executive chefs. Also, Singapore Airlines offers even more options for every dietary need, from post-weaning meals in addition to babies’ and kids’ meals to food preparation for every possible allergy, religious restriction, and health requirement. Qatar’s entertainment system, Oryx, allows viewers access to blockbuster Hollywood releases, music, a wide variety of games, and a number of television shows. Kids’ options are also available so the little ones are entertained. 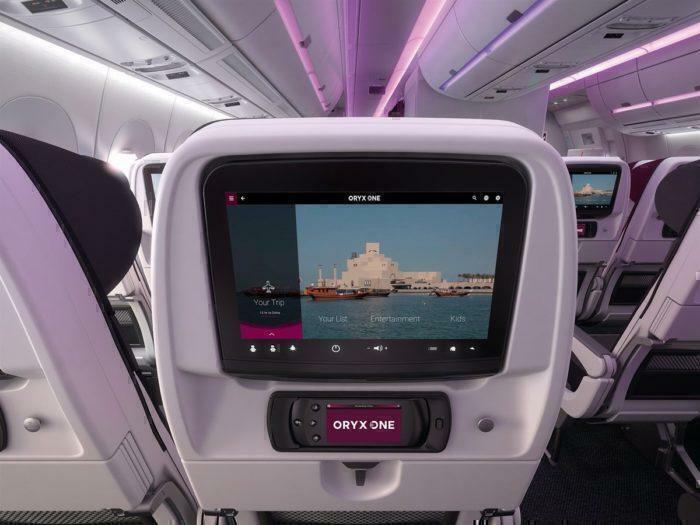 On Qatar economy flights, Oryx One Communications allows you to stay in touch and send messages via your mobile device. Most, although not all, Qatar flights also have in-flight Wi-Fi for an additional cost. Singapore Airlines’ entertainment system, KrisWorld, includes access to over 1,000 movies and television shows, and a wider range of options for children. 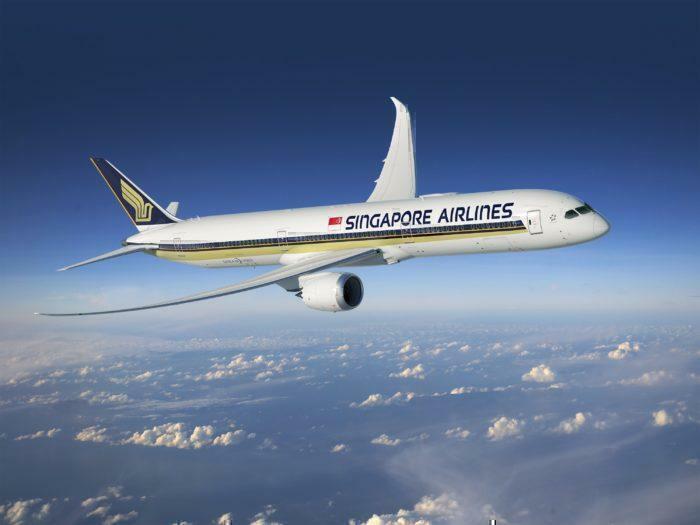 Economy passengers on Singapore Airlines have to pay an extra fee to access WiFi, and you can connect through your smartphone, tablet, or laptop. There’s no clear frontrunner in this area because Qatar’s and Singapore’s setups are highly similar. Should I Fly Economy with Singapore Airlines or Qatar Airways? My first choice is always going to be Qatar. While Singapore Airlines is especially renowned for a great cabin crew, high-quality employee training, and excellent service, Qatar’s prices are low enough that they make up for the slight difference in customer reviews. As a result, the significant contrast in affordability, with similar food, drink, and entertainment options, makes Qatar’s economy class come out on top over Singapore Airlines. Goodmorning. I have been on quatar to thailand and i loved it. I would however like to find out about singapore as well. Have tried both airlines in economy class. Really, there was not much to choose between the two. Both airlines had seats in economy which were not very comfortable and pretty “cramped” on longer flights, and the meals were really quite mediocre in both presentation and quality. The flights were not at all “bad” by any means, it was just I got the feeling “if you are flying economy class, what would you expect?” kind of thoughts came into mind. In my view, in economy class, both airlines are not much better than many of other airlines. But if one airline beats the other in fares on identical sectors when booking a flight, that winner would be the one with the lower fare. If low fare is important, I won’t mind choosing airlines other than Qatar or Singapore, as long as I could get from A to B safely and on time. I think there would be more to compare between Business Class on Singapore Airlines and Business Class on Qatar Airway. In economy class? Not much. Yes. I personally find both airlines economy class are over rated. There are better Economy class out there besides these two airlines. They are named “the best airline in the world” due to their excellent business and first class coupled with a mediocre economy class. Qatar airways 787 economy seat as a pitch of 76 cm. That’s the same as Ryanair and other low cost carriers. Avoid that aircraft at all costs.